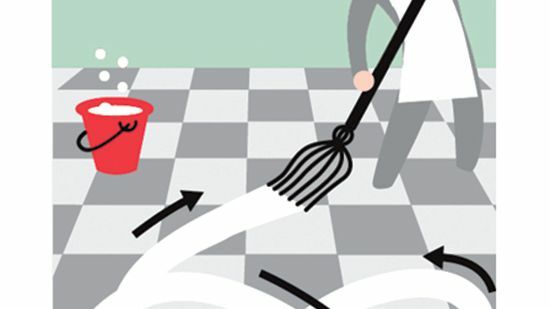 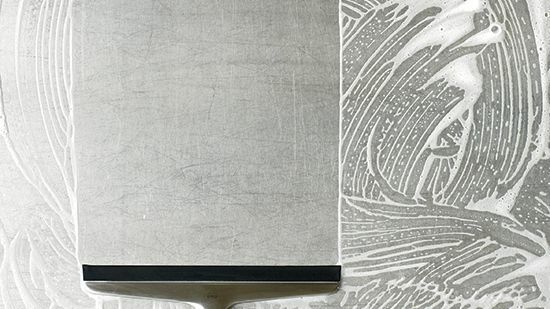 The best professional cooks tend to obsess about kitchen cleanliness. 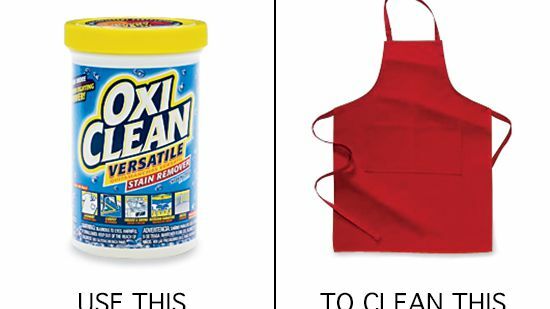 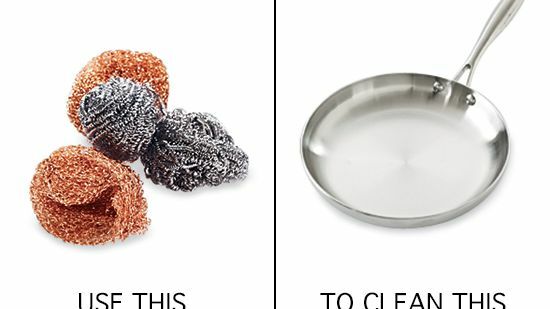 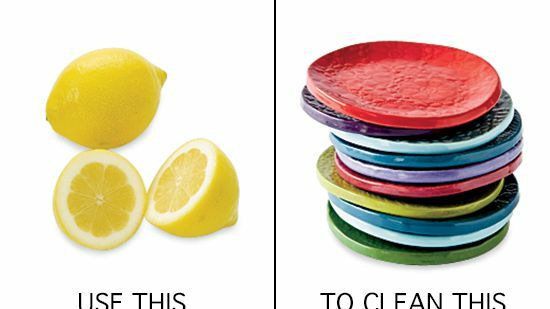 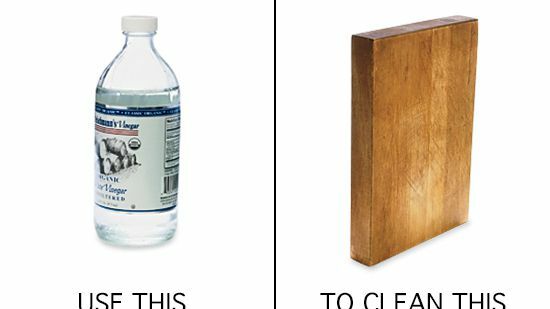 Here's how they keep dishes, pots, boards and aprons spotless. 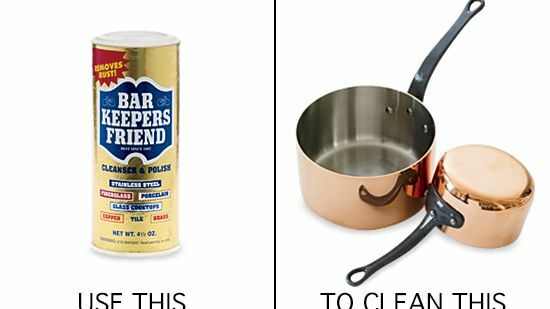 Howard Kalachnikoff of New York City's Gramercy Tavern uses Bar Keepers Friend for scouring copper pots.